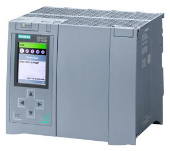 The flexible and versatile SINAMICS S210 system is a single access AC/AC servo converter system, its high performance, and dynamic response is ideal for mid-range motion control applications. 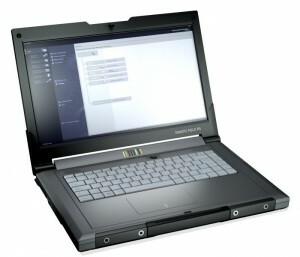 To learn more about the SINAMICS S210 system, CLICK HERE. 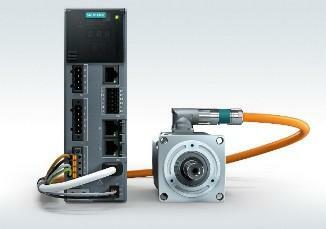 Siemens now offers a simple and cost-effective drive solution with its compact SINAMICS V20 Basic Performance inverter. The SINAMICS V20 sets itself apart as a result of its quick commissioning times, ease of operation, robustness and cost-efficiency. 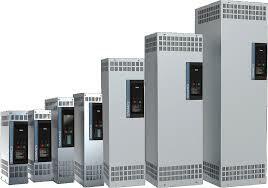 With four frame sizes, it covers a power range extending from 0.12 kW up to 15 kW.